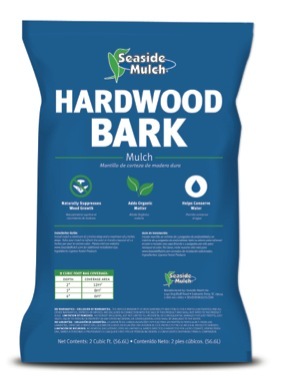 One hundred percent bark produced from a mix of red oak and other hardwoods. 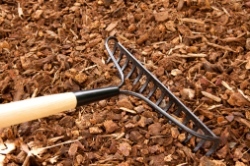 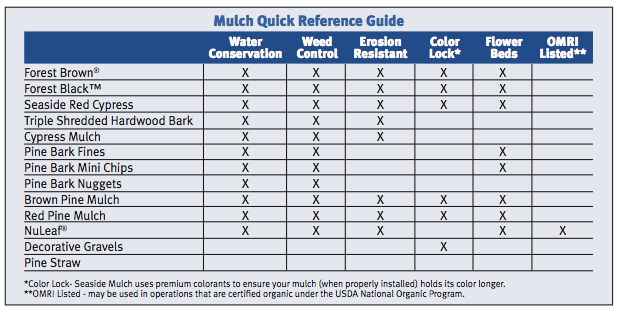 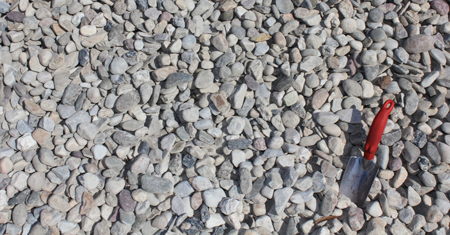 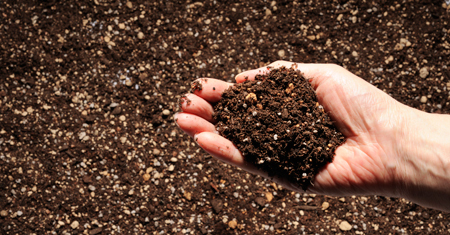 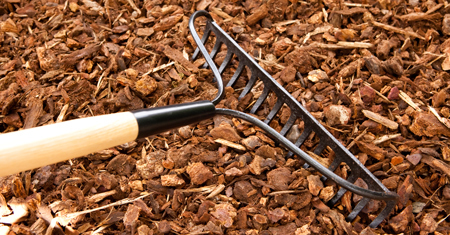 This product retains the most moisture of all the mulches we produce and is ideal for erosion control. 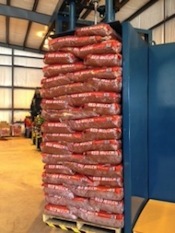 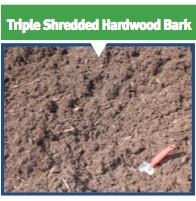 We triple shred our hardwood bark to a consistent particle size. 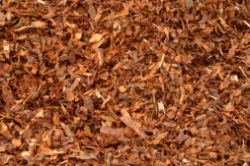 Our hardwood bark is a uniform and rich reddish brown color.